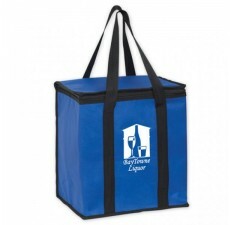 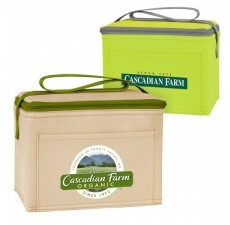 Recyclable Insulated Drink Totes have the capacity to hold up to 12 cans of your favorite beverage. 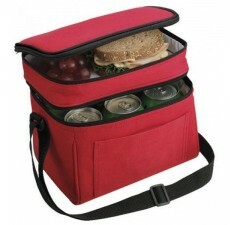 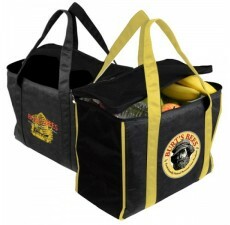 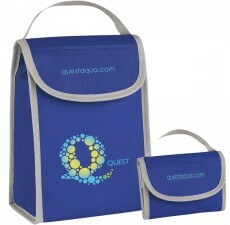 These reusable cooler drink totes can be carried out on a day hiking, fishing, or even to your favorite sporting event. 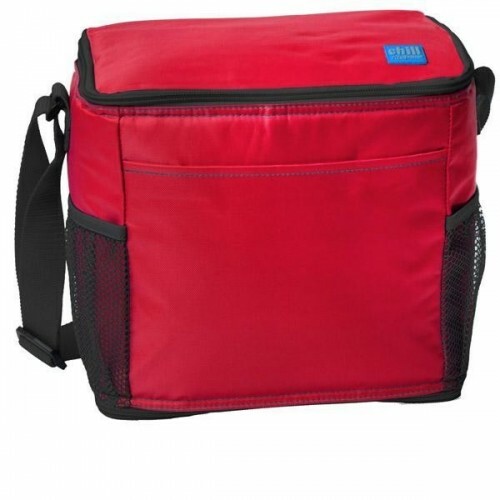 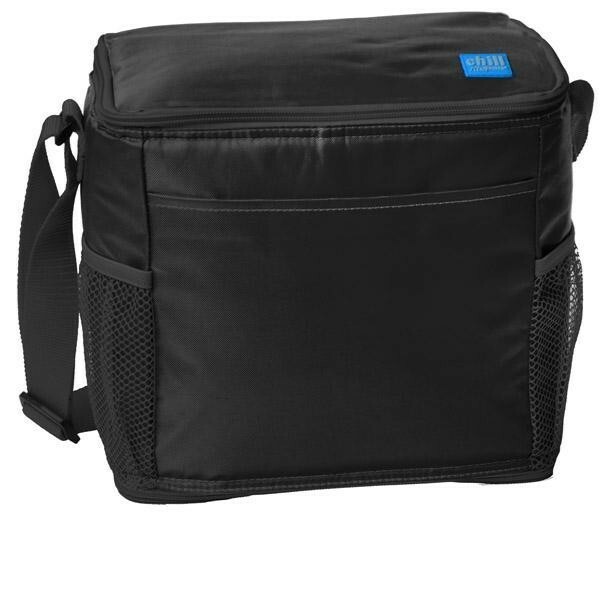 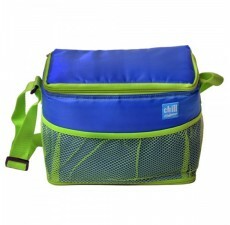 When you need to keep your team hydrated, these wholesale cooler drink bags are the perfect thing. 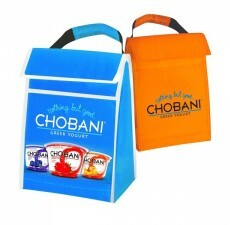 Hand these out at your next promotional event and be the talk of the town.